An agenda is a must whenever you are planning for an event. It could be a business conference or a training program or a summer camp and so on. The main function of an agenda is to list down the entire routine of the event so that both you and your guests get a wholesome picture of the program. Do you need to draft an agenda? Well, you don’t need to worry as these days, there are business templates specifically designed for various agendas and they help you with their pre-designed customizable structures. 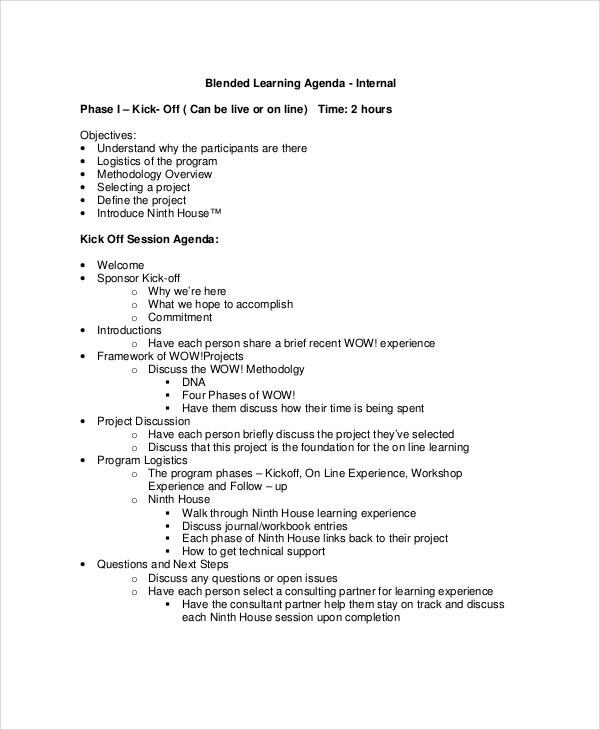 You have a very smart training agenda template here which would be good to list down the timetable of your training classes throughout the day- with the names of topics and different presenters. 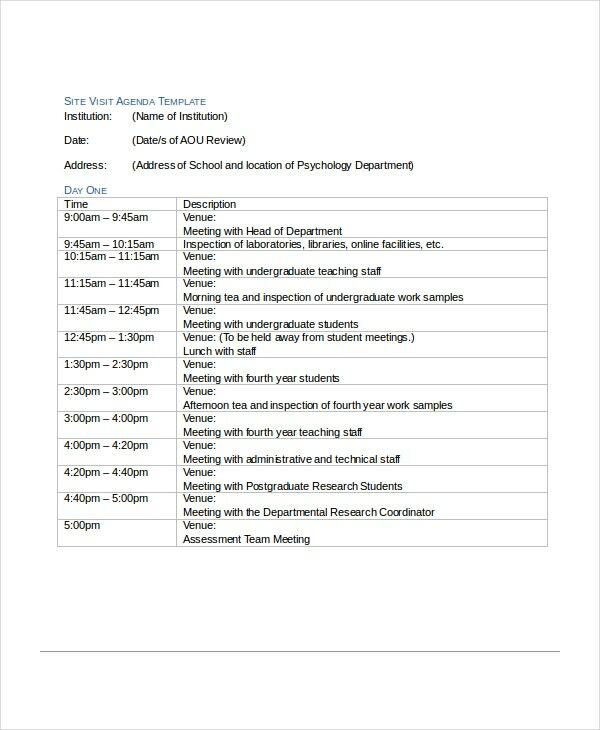 If you need guidance on writing a research agenda, this agenda template here will help you in preparing the draft effectively with step by step instructions on what to write where. 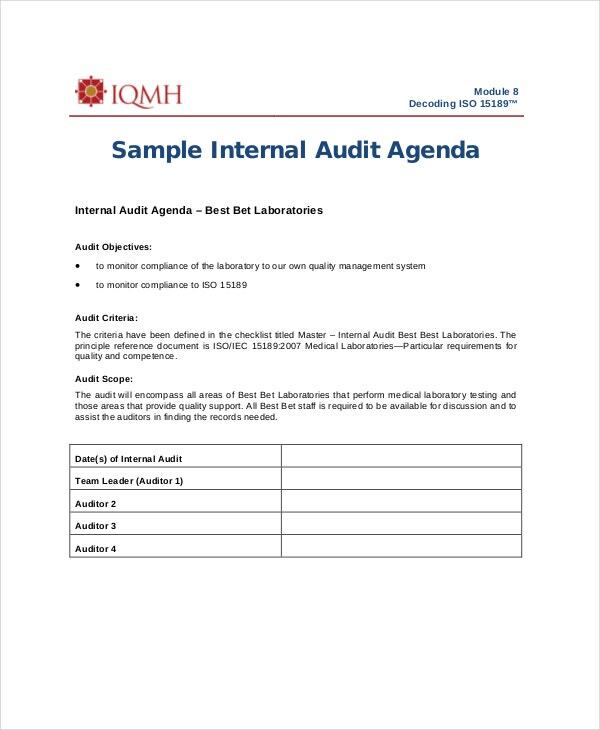 You have a detailed internal audit agenda template here which begins with audit objectives, followed by audit criteria and audit scope. 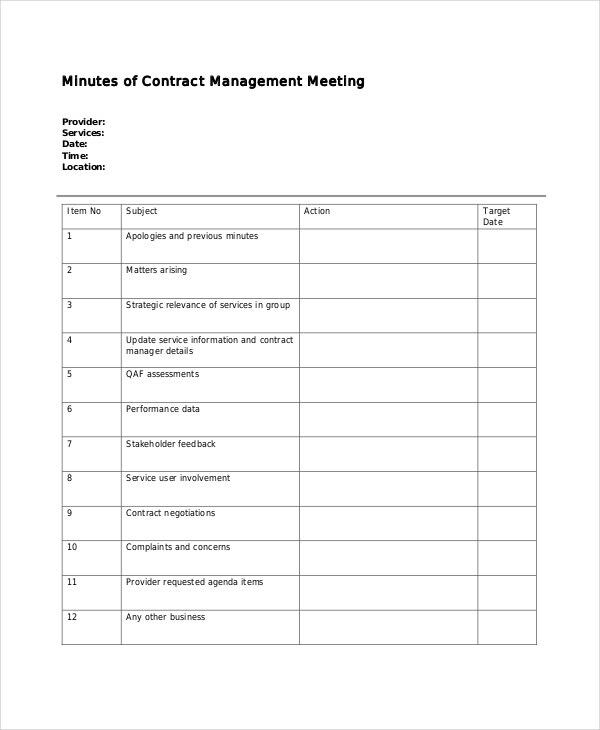 Below, you have a to-do list template to jot down the activities of each auditor. 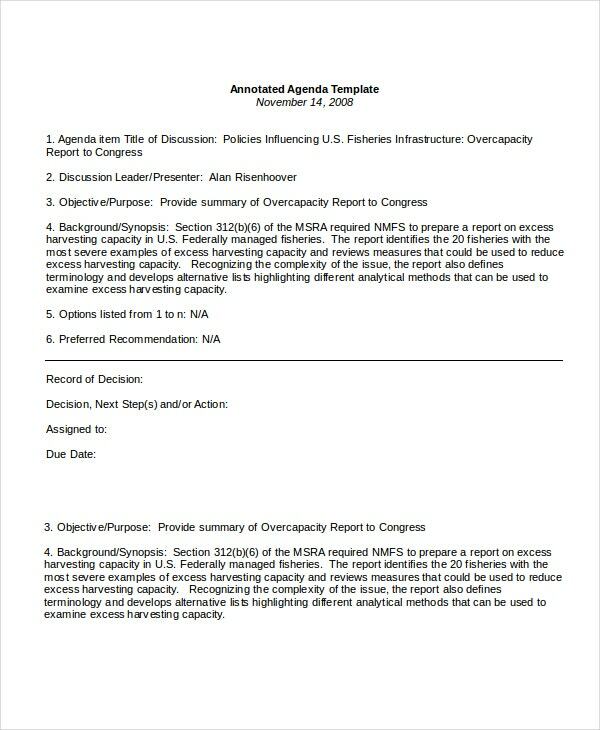 > What is the Purpose of an Agenda Template? 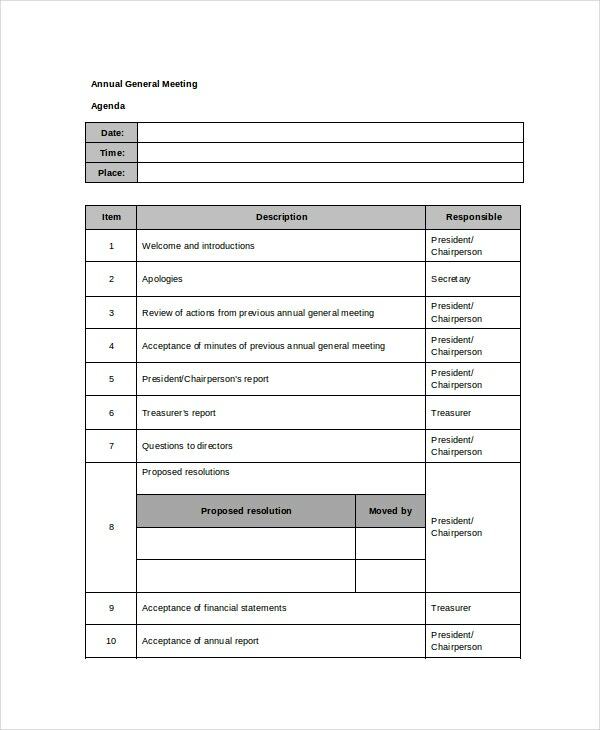 The main purpose of an agenda template is to outline the scope and subject of a meeting so that it’s easier to understand what would be happening at the meeting or any other event- that the agenda is subjected to. It works to inform the attendees and guests about the objectives of the meeting, the activities and discussions to be held, and who would be conducting what. 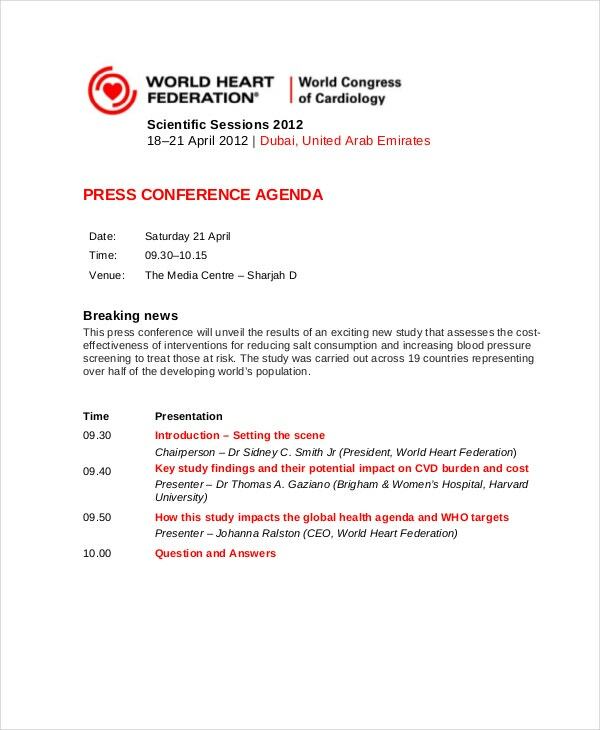 This way, the attendees can prepare themselves beforehand for the meeting or the program accordingly. 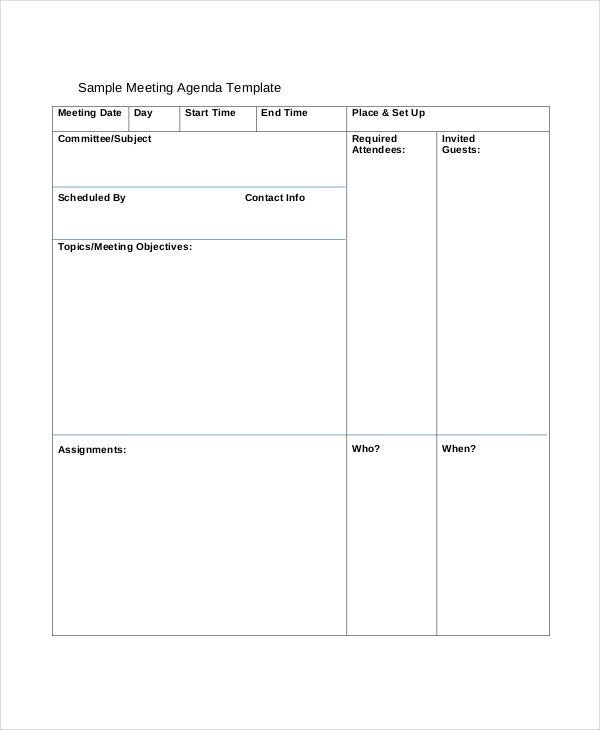 Another purpose of the agenda template is to make your work easier by handing out a readymade agenda framework so that you don’t have to draft the whole thing from scratch. 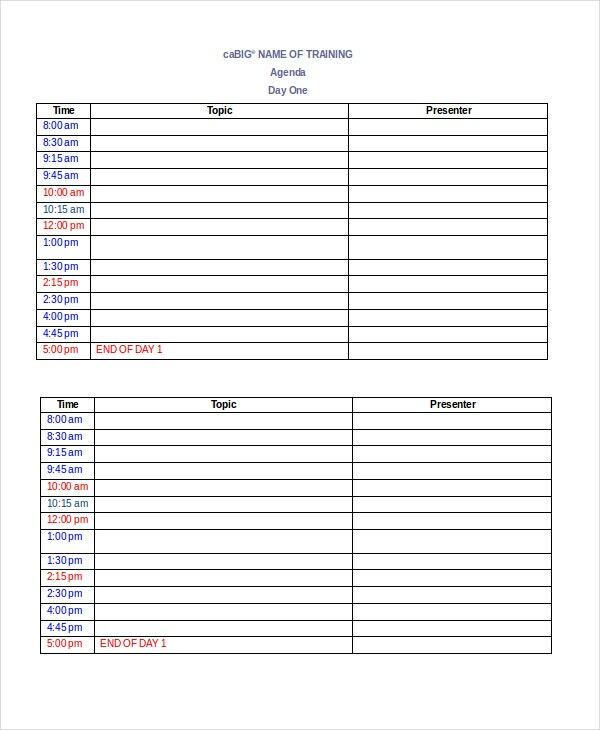 This retreat agenda template here comes with 3 agenda options for your retreat program that would be running for 2 days. 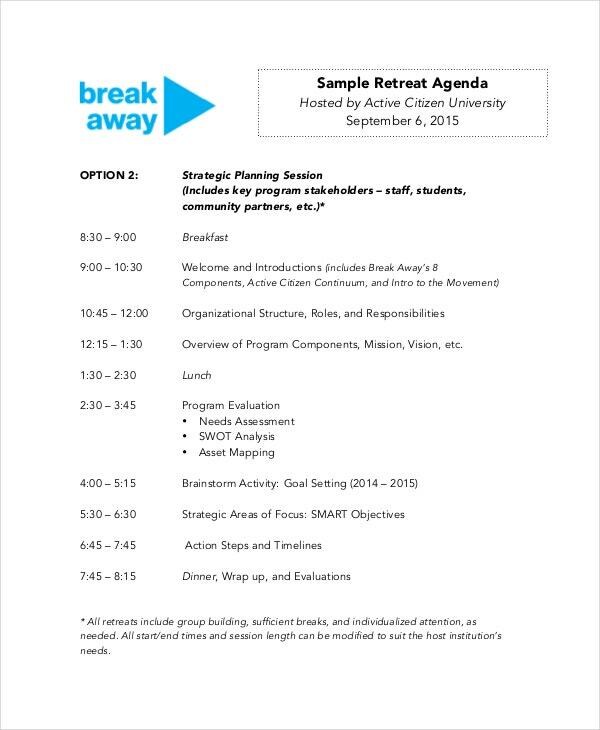 Besides, you also have an additional retreat agenda template for a 3-day program. You have a detailed and professional meeting agenda template here that will allow you to note down about all the vital aspects of your meeting, like time, venue, meeting objectives, attendees, guests, and assignments. > Who Needs An Agenda Template? 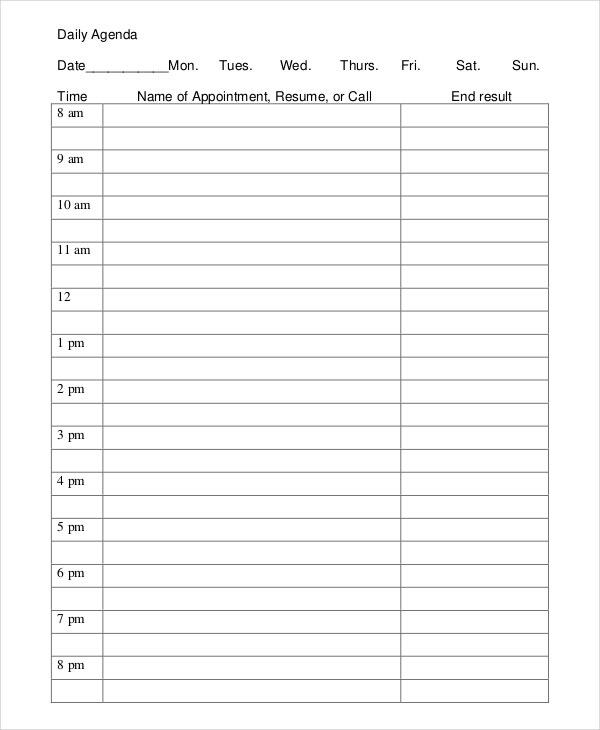 An agenda template would be beneficial for anybody calling on a program or event. Such a template is a very useful tool when you are planning a corporate meet as it enables you to inform your guests about the schedule of the seminar or conference. Then, you would need an agenda if you are planning a training program to notify your students about the timetable of training classes along with the names of topics and presenters. Besides, people running retreat programs or camps would require the agenda templates to jot down the activities and the curriculum to be performed and followed by the attendees. 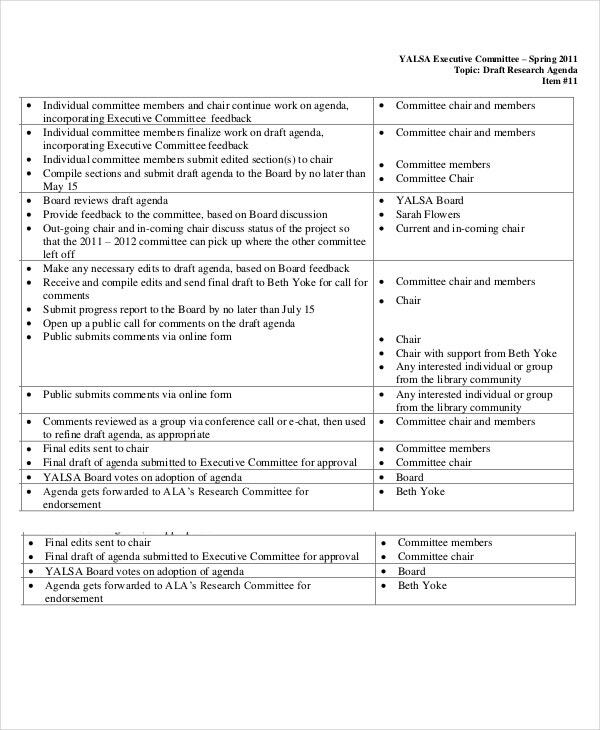 You can also see Meeting Agenda Templates. > What is the Benefit of The Agenda Template? The main benefit of an agenda template is to offer a proper structure to your event planning. It provides a road map, enabling you to understand the entire structure of your meeting program. It would be especially useful for your attendees and guests as with the agenda, they will have a proper hang of your program- such as the opening reception of the program, the objectives of the meeting, what topics are to be discussed, who would be speaking after whom, when would be the lunch break and so on. 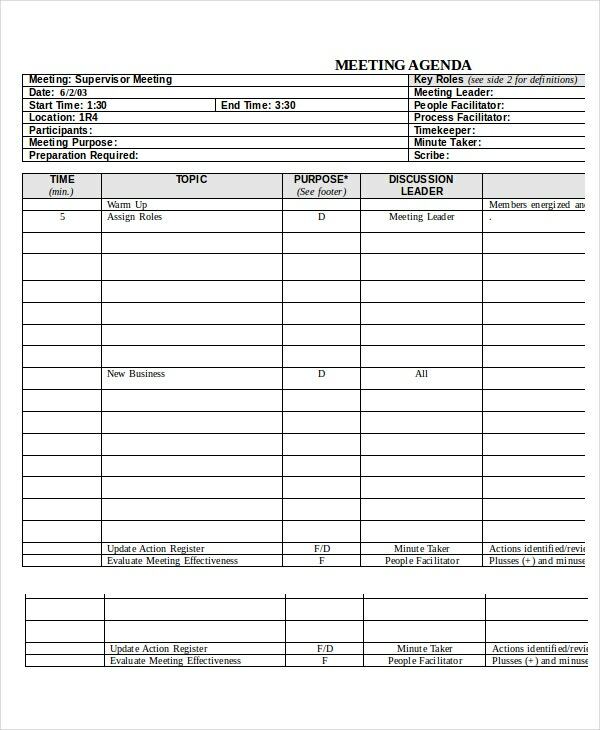 Most importantly, planning agenda templates will make sure that your meeting or program stays perfectly on track. Do you need to design an agenda soon and are looking for ideas? Well, in that case, the templates mentioned above would be really handy for you with their readymade outlook. Designed by experts, you are getting standard templates here to save much of your workload as well as time.